I wanted to have my dog fully trained, to deal with everything from puppy biting to house training. I looked at several dog training videos on YouTube, and those methods either didn't work at all or only to a limited extent. Not good enough for me. Then I found Adrian Sinna. Adrian has over 40 years experience training dogs - and especially their owners. Many of you probably remember Barbara Woodhouse, who said, "There is no such thing as a bad dog, only inexperienced owners." Many of Adrian's methods remind me of Barbara Woodhouse. Adrian first comes to your residence for an evaluation. He will assess the dog's environment, what problems you need to deal with, and what methods he will use. His program is he will come to your residence every other day for a series of 10 two-hour training sessions. His fee is 20,000 baht, and that is money very well spent. His methods really work. If you have a dog, I cannot recommend him highly enough. 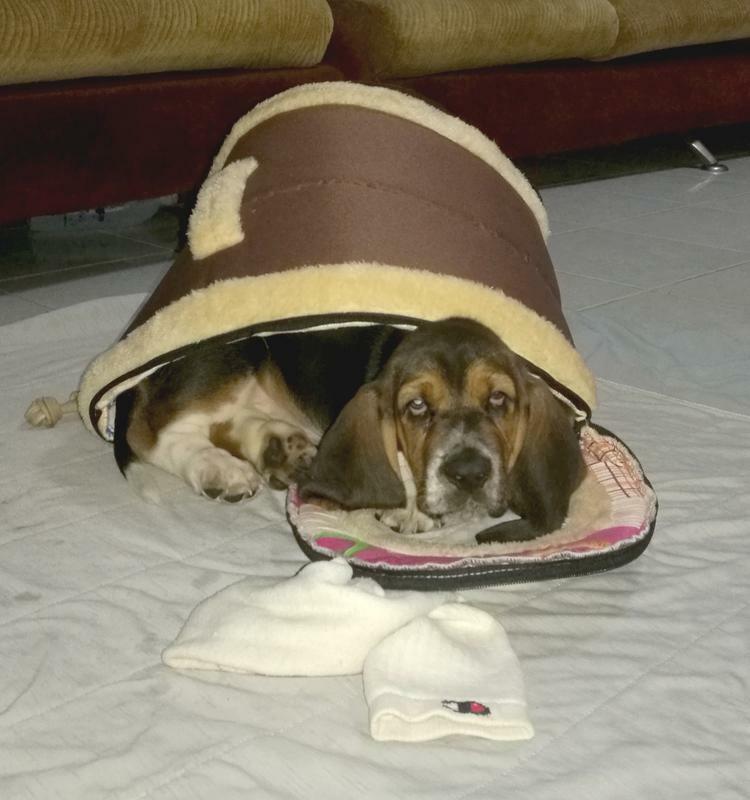 I’ve had many dogs including some in Thailand firstly, how did you find a Basset hound in Thailand? They are not a very active breed and as they get older enjoy being “couch potatoes”. I do agree that often the owner and the dog share many similarities. I do not know if you pup is house trained but I am a firm believer in crate training, as for chewing give it chew toys the best being a synthetic bone as it also helps keep their teeth clean. Reward good behavior with a treat bad behavior with a harsh NO! And have patience. Unless a dog has a problem with aggression or biting my experience with dog trainers is not good. Her is a list of dogs I’ve owned. That's the one thing you said that I, and Adrian, agree with. His methods are working beautifully for me. I realize his methods are not the only methods and quite different from yours, but for me they are working and working very well, beyond my hopes and expectations. He has had over 40 years experience training dogs. That's what he does, all day, every day. So, I think I will just stick with his advice and his methods. 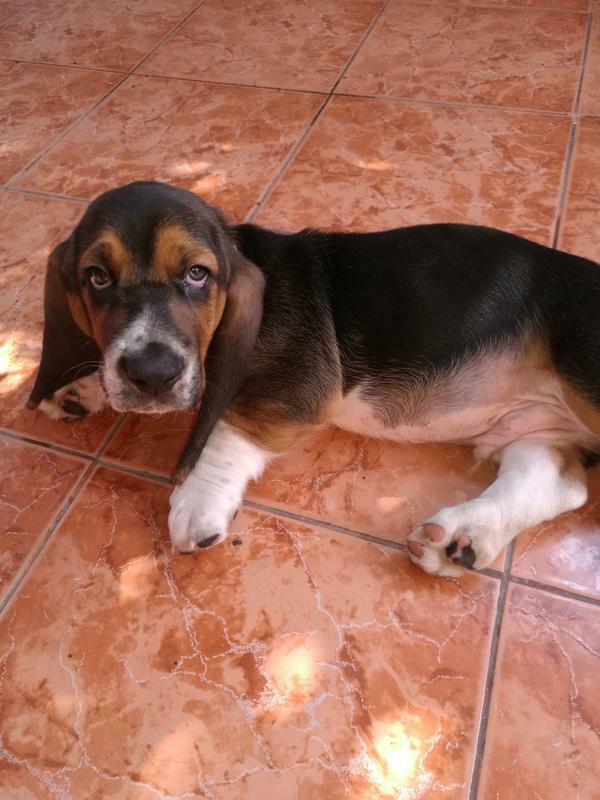 40 years I've wanted a Basset Hound - and I too have had my share of dogs in my life. Now I have one, a male, and I am very pleased. He is pedigree. His papers trace his ancestry back to 1950. Maybe to you Basset Hounds are not attractive, but obviously our tastes are a little different (just as our tastes are different when it comes to boys). To me they are one of the most attractive breeds in existence. The only breed on your list that I've ever liked is the Old English Bulldog. It's way out in the boondocks of the Nakhon Ratchasima province, also known as Korat. I drove there to get my dog, but I believe he will ship. His English is very limited, so if anyone goes there, it would be best to take a Thai friend. His written English is good, though. He probably uses Google Translate or something. If anyone does go there, I recommend a GPS. Good luck finding him without one. Without a GPS you will probably have to meet him at some location on the main highway and have him lead you to his place. GB, I think you misread Undaunted's post. He said Basset Hounds are not active in adulthood, not "unattractive". As to training methods, I too have had several dogs in the past and found each one to be unique. I think successful training is dependent on a combination of the personality of the dog AND that of the owner owner. From what I've observed in GB's case it sounds like his hired trainer recognizes this. GB, I think you misread Undaunted's post. He said Basset Hounds are not active in adulthood, not "unattractive". Apparently I did misread it. Next time I will wear my reading glasses. I apologize. 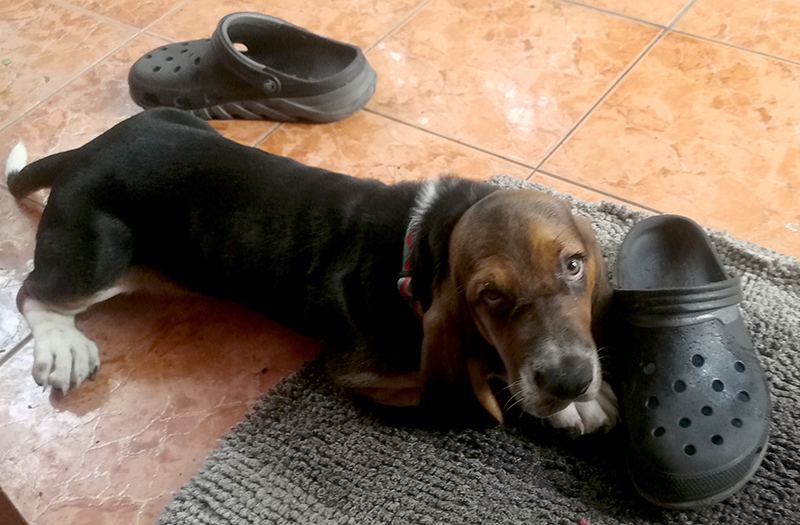 Meanwhile, Basset Hounds are actually hunting dogs. They were originally bred to hunt rabbits, hence the short legs and long ears. They only become "couch potatoes" later in their lives or if their owner deprives them of proper activities and exercise. But that is actually beside the point. 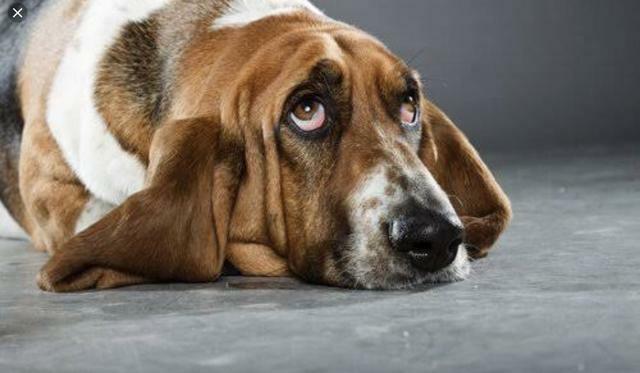 The point of this topic is training, whether for Basset Hounds or any other dog. That is why if someone wants a professionally trained dog (and professionally trained owner) in Pattaya, I recommend Adrian Senna as the man to go to. For example, as recently as yesterday I was still having problems dealing with the puppy biting which was getting out of hand. Everything I tried to do about it - from reading advice to watching YouTube videos - nothing was working. In yesterdays training session Adrian showed me what to do about it. I have been doing exactly what he said to do and what he showed me - no punishment involved whatsoever. Today I have not been bitten at all - not even once. Gaybutton wrote: Today I have not been bitten at all - not even once. So, how did you get your dog to stop biting? I really can't answer that within a message. It's much more complicated than a specific method. The training so far leads up to it. You would just have to be here. The best I can tell you is the dog is learning he is not the alpha male. He is learning to see me as the alpha male and is learning to obey and learning what he is and is not allowed to do. As long as the dog doesn't question it, that's good enough for me . . .